Transiting Saturn a restrictive planet aspects natal Mangal, the lord of the fifth house of love and romance of his Solar Chart. 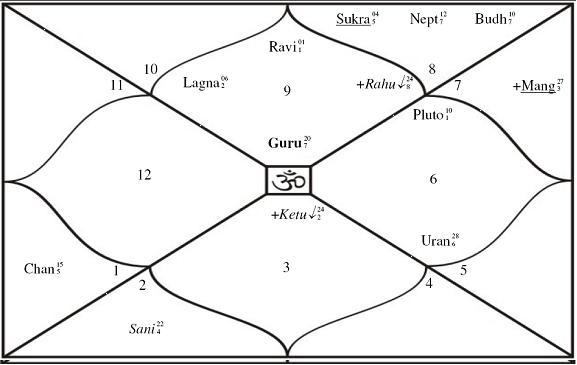 Transiting Jupiter and Rahu will be square to Mangal. Transiting Ketu aspects Mercury the lord of the tenth house of profession. Transiting Ketu aspects Venus, the significator of romance. 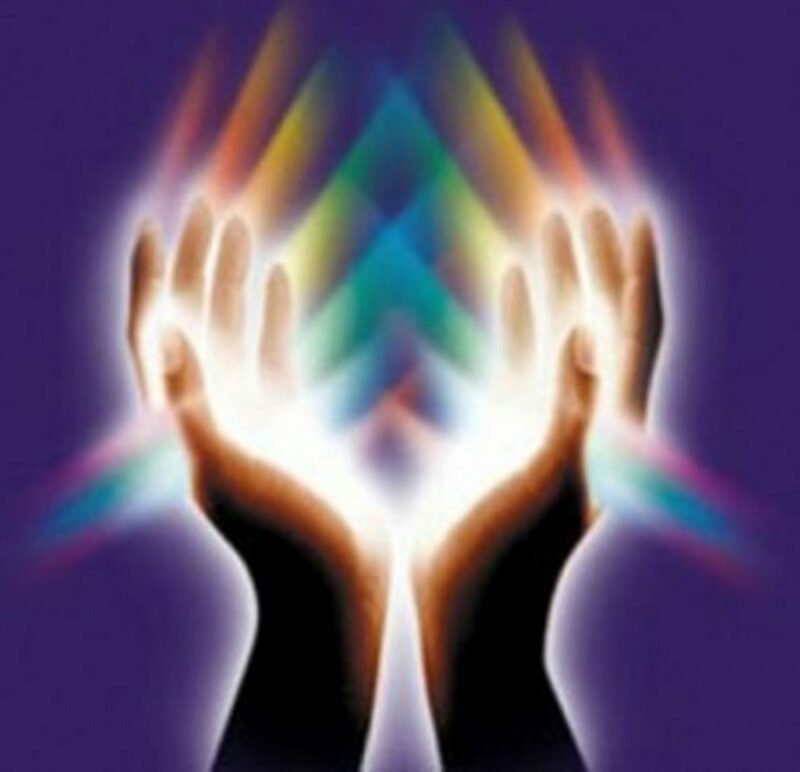 The Solar Arc ascendant is trine natal Pluto. The solar arc is for the age 37 and the distance between Uranus and Pluto is 18, whose double is 36, which gets activated, and thus activates professional issues as both are placed in the tenth house of career. The distance between natal Moon and Saturn is at 37 degrees and this too gets activated. Based on the Solar Arc Directions and transits of planets Ganesha has the following predictions for him. He may have unrealistic notions of love which may cloud his thinking during this period. Bips may misunderstand his such notions and there may be some issues with her. Artistically her will be but highly creative and if he acts in films during this period he will give a Grand Performance. This is a very controversial period and it all depends on how open he is to his career and opportunities. There will be typical opportunities which may allow him and enable him to break out of the current roles he gets and he may be able to project himself as a versatile actor. On the other hand, if he is not able to realize and capitalize on these opportunities, this time may break him and he may be lost in oblivion. Wonderful time for him as an actor, to show case his creative and artistic abilities. He may probably make some fated decisions about his relationship with Bipasha Basu. It may not be a surprise to Ganesha if he falls for some one else or some new lady falls for him. There are signs of power struggles and tiffs with others, more so in love issues. This period is marked with ill health and hospitalization notes Ganesha. There seem to be radical changes in his life, career or personal. Women will be ruling and controlling his life and will be the centre stage for him. Love issues will be too much in focus and there may be unexpected events. It seems to Ganesha that his long time relations with Bipasha may be at stake here. There’s competition Bipasha. It’s a good, cozy and comfortable time for him. Ganesha thus feels that this is an important year for him regarding Love matters, especially with Bipasha and some new lady as well as for his career. Expect the unexpected is the bottom line for John Abraham. Wishing john many many happy returns of the day.